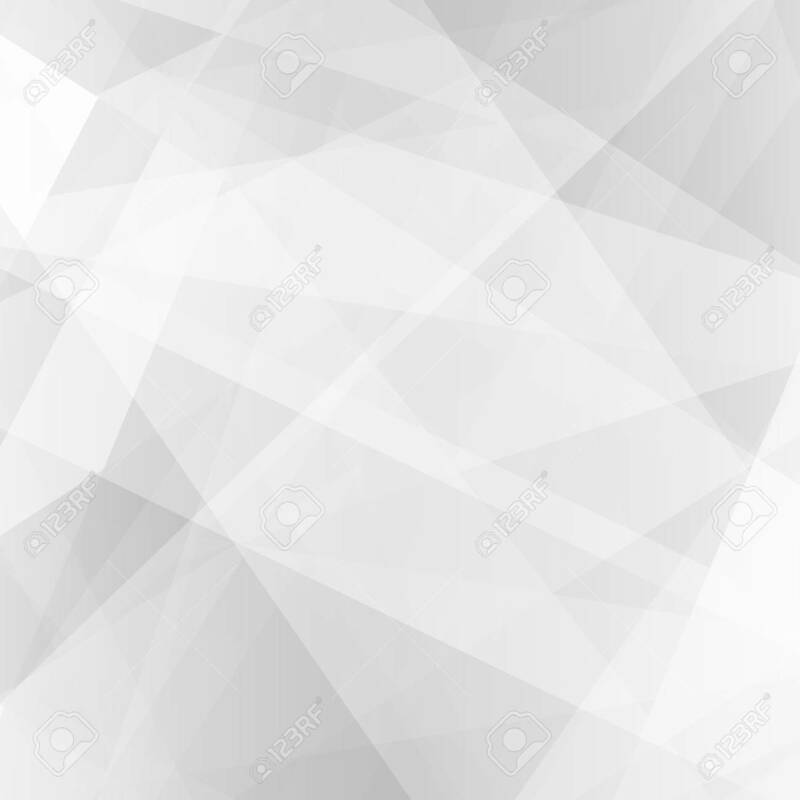 Abstract Vector Background. Royalty Free Kliparty, Vektory A Ilustrace. Image 22271628.